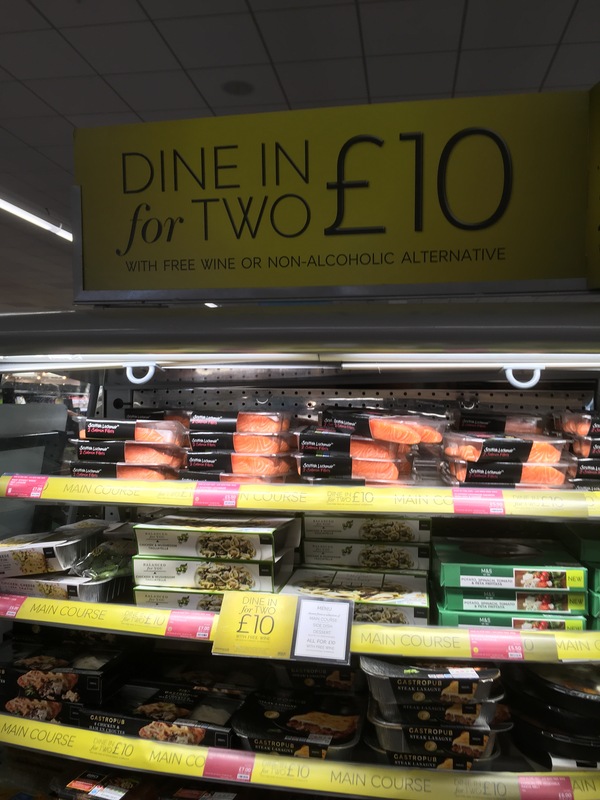 The one about the dining for £10 offer | What's a daddy for? When they do the Dine in for £10 offer at Marks and Spencers it seems to have a funny effect on people. The usually genteel middle-class customers swarm around the displays like excited bees. I’ve seen pushing and elbows and rows over who grabbed what first. On one occasion an old lady nearly broke my wrist when I tried to reach for the last profiteroles stack.